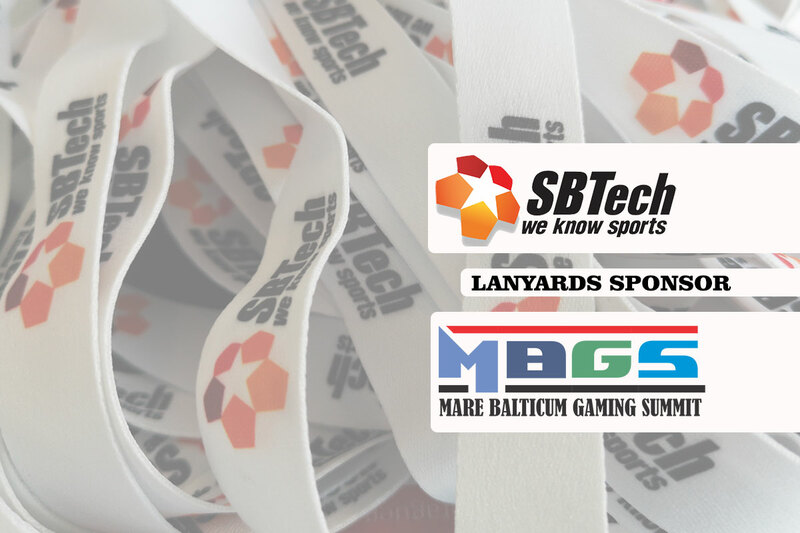 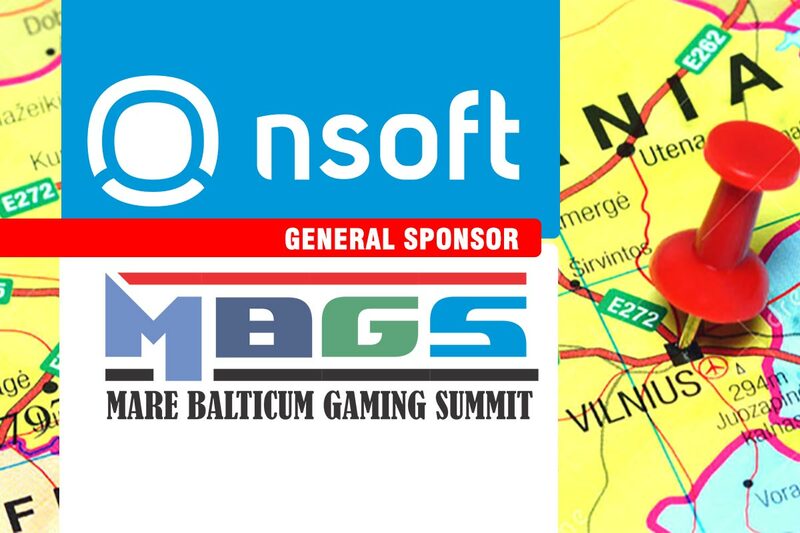 We are honored to announce that in 2019, we will have the support of leading sports betting software provider, SBTech as the Official Lanyards Sponsor at MARE BALTICUM Gaming Summit. 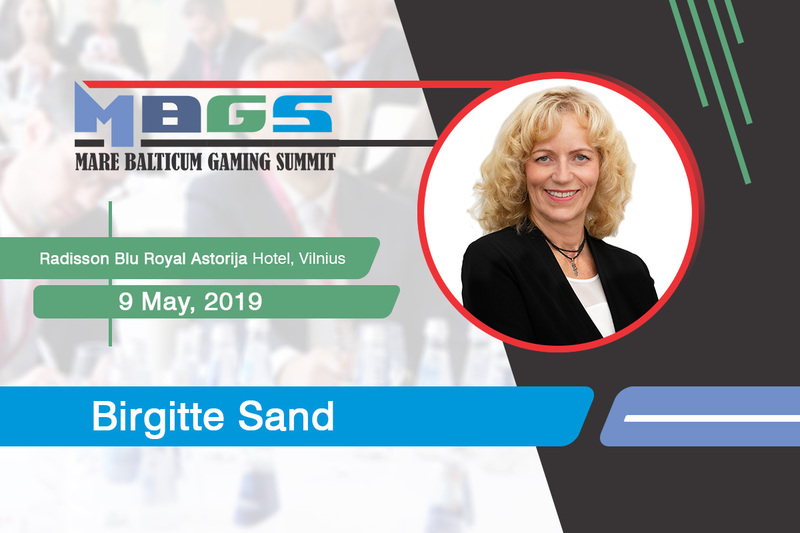 The Summit is held in on a yearly basis and it is a “must-attend” event in the region, gathering industry stakeholders from the Baltic and Scandinavian region, but also internationally. 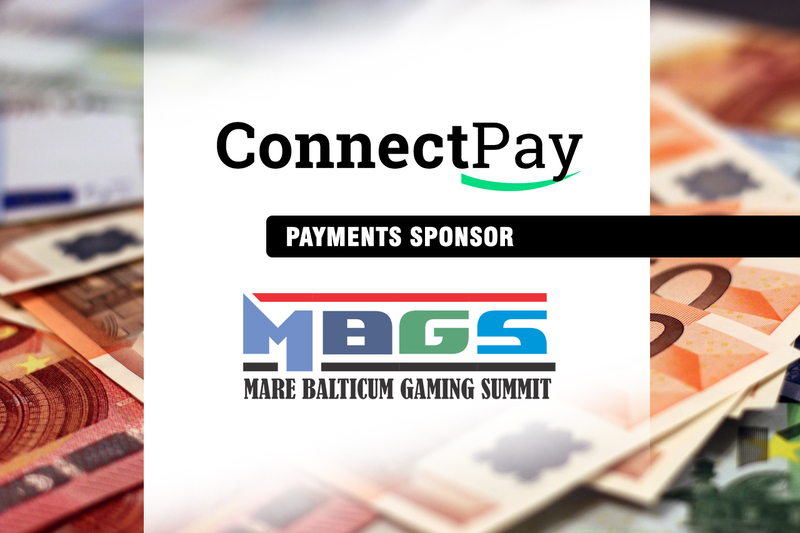 As mentioned above, SBTech, the award-winning global leader in omni-channel sports betting and gaming technology which powers the world’s largest operators, state lotteries, land-based casinos, and horse racing companies is going to be the Lanyards Sponsor of the conference.